I recently returned from a trip a trip to the Caribbean with a head cold and excruciating back pain (something I’ve never dealt with before). I have come to the conclusion the health maladies were likely due to my out-of-balance body health for the past month (lazy diet and no gym). My recent poor habits, coupled with an exhaustive journey, have my body screaming at me to get it together! It also doesn’t help that I’m in dire need of meditation time and space. It’s all about balance (says the Libra). 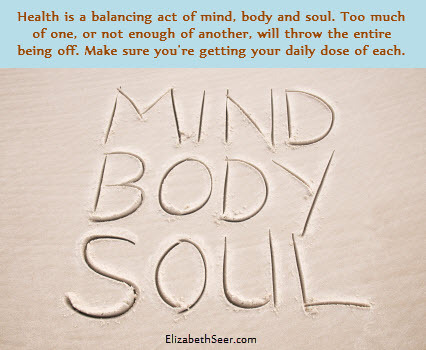 balancing act, balancing bodies, mind body soul, mind body spirit. Bookmark.